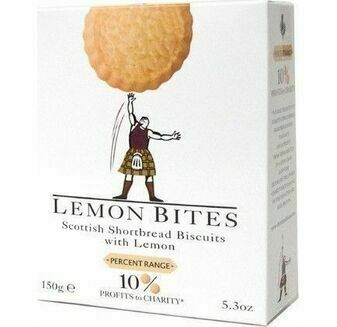 As distinctively Scottish as the kilt, our fine selection of Scottish shortbread is delicately made the traditional way with just a few additions, making it taste incredibly luxurious. 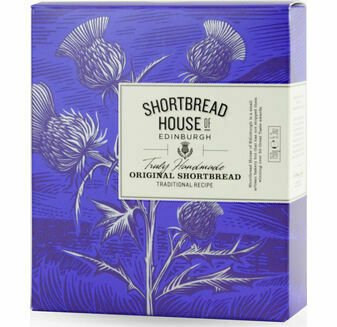 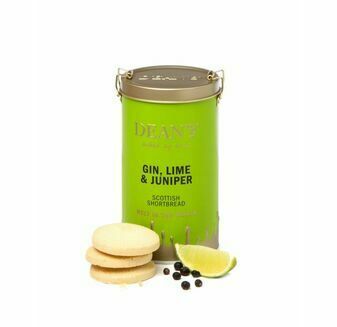 Perfectly sweet and moreish, the shortbread can be enjoyed either alone with a coffee or served in a dessert. 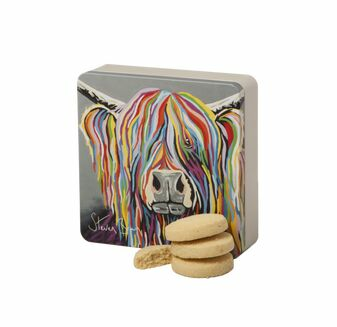 Whatever you decide, the biscuits add the perfect traditional flair to a Scottish hamper.